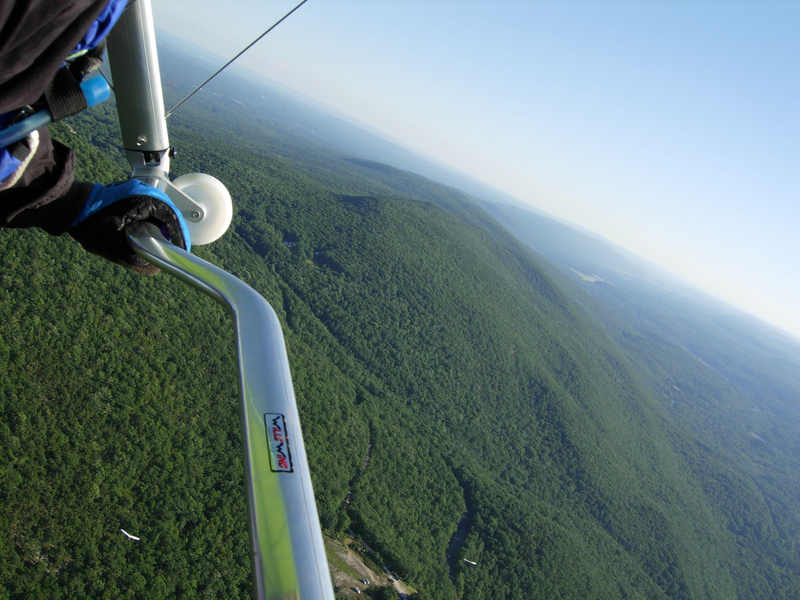 Ellenville is home to the east coasts finest only Hang Gliding community. Come and learn to hang! A view from above the ridge in Ellenville, NY.